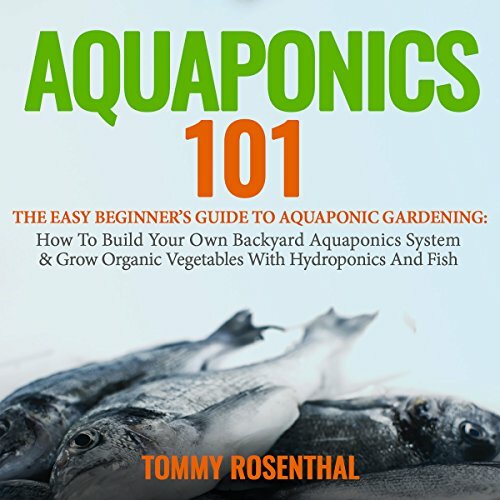 Learn how to grow your own organic vegetables and fish with aquaponic gardening! Would you like to grow your own organic fruits, herbs, and vegetables with fish? With aquaponics, you can! The bottom line? If you are into homesteading, aquaponics is the way to go. If you apply what you will learn in Aquaponics 101, your life will never be the same! Take action. 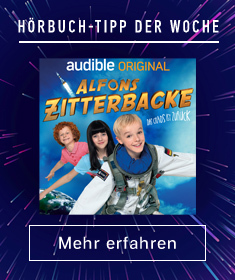 Download and listen now!